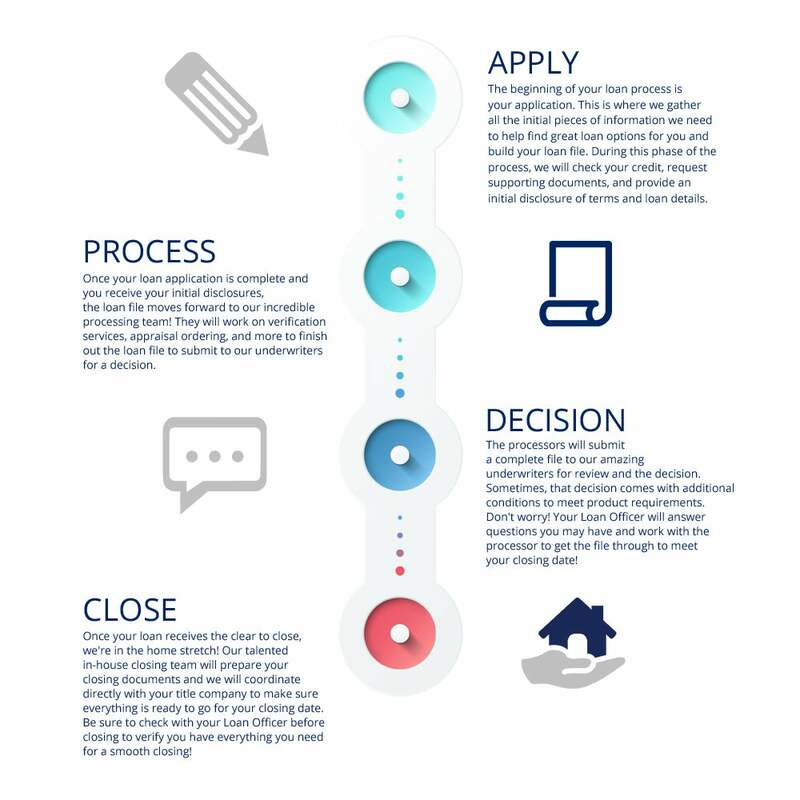 Highlands Residential Mortgage was created in 2010 in the midst of uncertainty and rapid change in the mortgage industry. 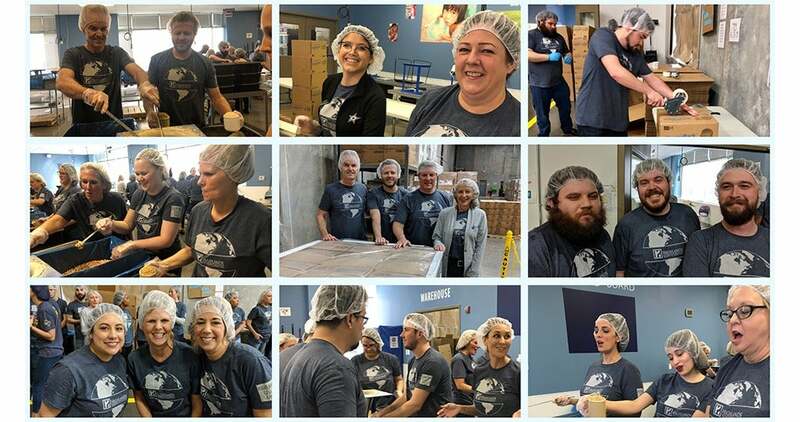 A group of like-minded seasoned veterans came together to create a company with an employee-focused culture. A culture that values its members both personally and professionally and a company built on the idea that the customer comes first! We believe Highlands is such a place. Our Mission to value people drives everything we do. We have the vision to be the world’s most respected mortgage brand. To accomplish this, we have created a culture that supports our team members, so they can deliver unmatched service and products to our customers and industry partners, while fulfilling the American Dream of homeownership. Looking to purchase a new home? We’ve got multiple options that put homebuyers in a loan that fits. Looking for lower rates or do you want to take advantage of your equity? Advice from the pros on the do’s and don’ts of the mortgage process. Check out our homebuyers guide. The support we get from top management all the way down is unmatched compared to all of the companies I have worked for. This company allows me to expand my wings and grow my business without having to deal with company politics. Do us all a big favor while growing the company, Don’t Change a Thing! HRM allows me to deliver what I promise every time! Our team has provided me with the tools and opportunity to be successful and I am extremely thankful for the trust and belief that has been put in me by management, my referral sources and clients to deliver what I promise every time! 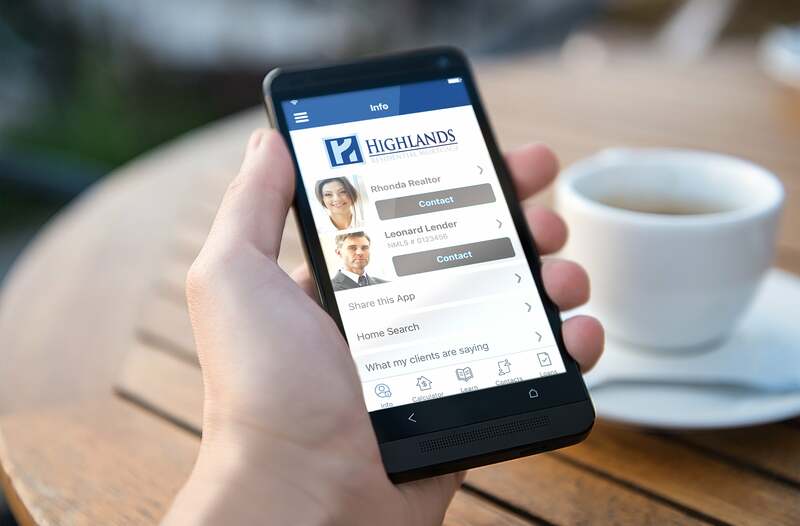 Highlands has the best loan officer friendly origination platform in the business! 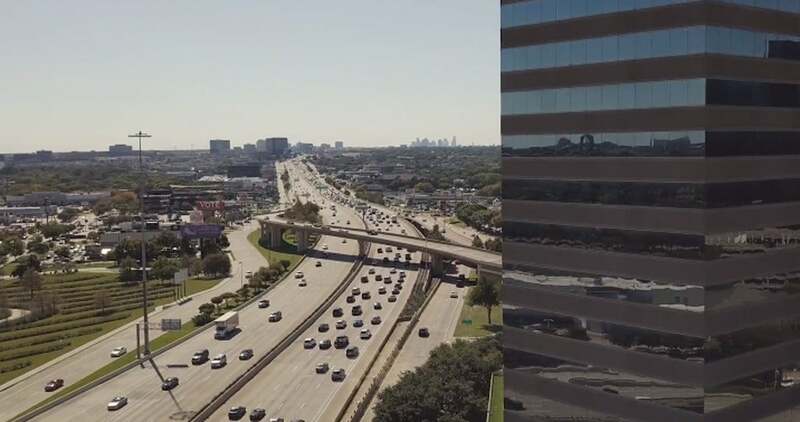 From the top down, the leadership is “Who’s Who” in the DFW lending market. Our motto is closing “On time, every time… and we mean it! Highlands sets itself apart by having the ability to close loans. I could go on about the culture and the people which are all amazing but bottom line – HIGHLANDS CAN CLOSE LOANS… PLAIN AND SIMPLE. I love that everyone at Highlands is committed to closing on time – every time and the amazing responsiveness that helps make that happen. I’d like to thank you guys for making my first loan with Highlands go so smooth.One down and an infinite number to go. You guys have been a pleasure to work with and I loved the communication on the file. Thanks so much for making me look good and helping me win over another new agent! 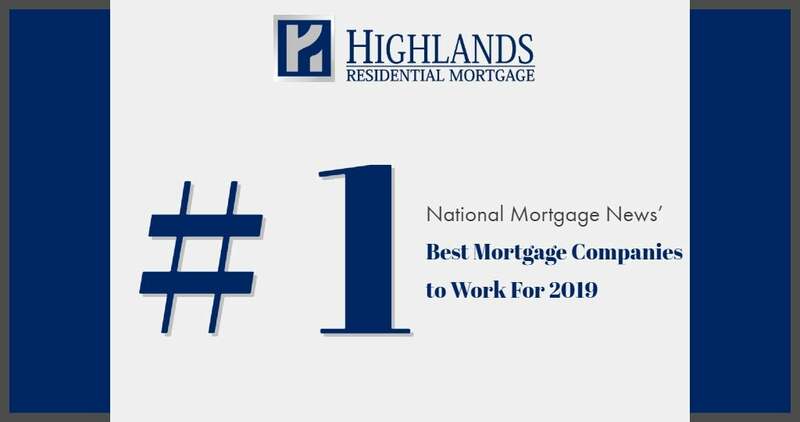 BIG KUDOS to the team at HIGHLANDS RESIDENTIAL MORTGAGE……It amazes me that I have finally found a company that actually GETS IT. Join Our Team! We're Hiring. 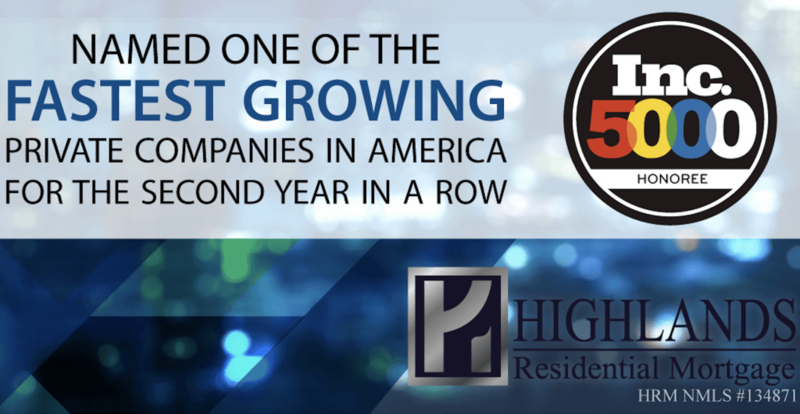 Another Exceptional Year at Highlands Residential Mortgage!